The Razor-Lite Replacement Blade Set will keep your knives sharp all the time. Simply push the side button to release the blade on your knife and change out a dull blade for a sharp one. 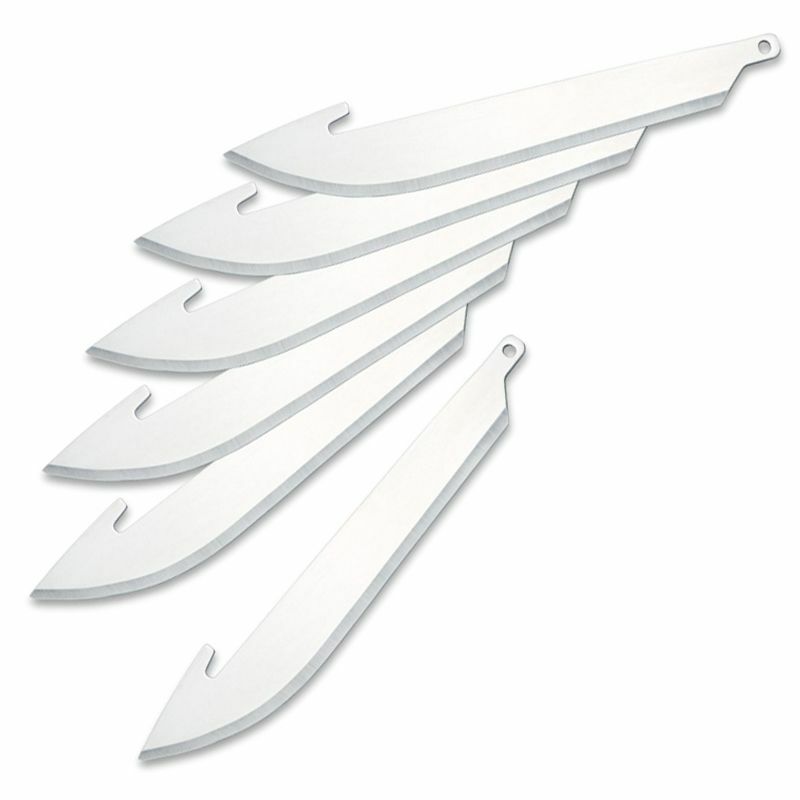 This set contains 6 420J2 stainless steel blades, measuring 89 mm (3.5 inches) in length. Compatible with a variety of Outdoor Edge Company knives.